GreenGeeks Black Friday deals will be live during black Friday and I will update the post on time. Before that let's discuss GreenGeeks on a brief. Unlike other companies, GreenGeeks won't confuse people with the variety of shared hosting plans. Instead, they have single shared hosting plan which comes inclusive of the all the available pieces of stuff. As the name says GreenGeeks claims to be #1 green energy web hosting in the world where it recycles most of its resources. When it comes to hosting, the servers are placed isolated for better reliability. I already mentioned in my review that the company spent most of 2017 in upgrading their data centers to offers better reliability and uptime for its customers. Recently, GreenGeeks started offering services from Europe datacenter locations thus enables low latency for EU visitors which in turn leads to fast loading sites. 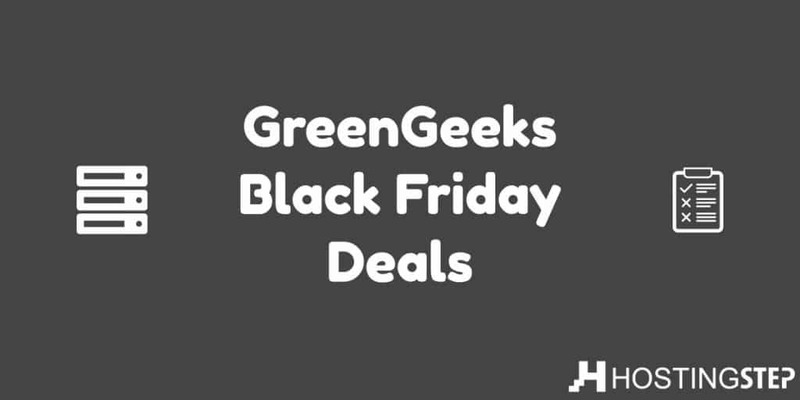 Wrapping up once again, GreenGeeks offering Black Friday deals on its hosting plans and its time to grab an account with them.